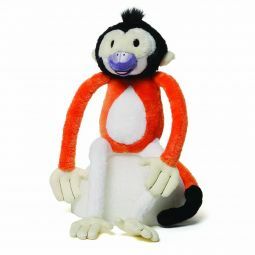 These aren't just any stuffed animals. 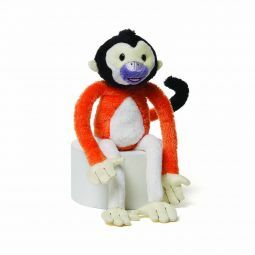 They are Cuipo stuffed animals which means that when you purchase them you also help to save the rainforest. 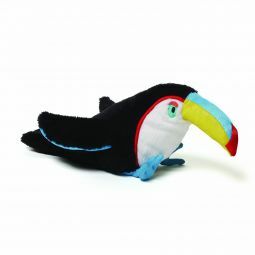 Here's how it works; every plush animal comes with a unique code that can be redeemed at cuipo.org for one square meter of rainforest. Once you've registered and entered the code, you can see your square meter on the map. 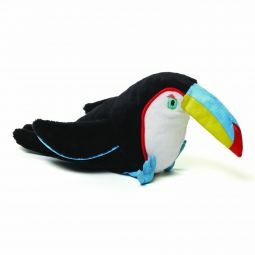 So not only do you get this awesome plush animal but you also help protect the rainforest, one meter at a time.